As a millennial on the cusp of turning 30, I’m still young. But I’m old enough to remember first, my mother’s record collection, and then, her growing tape collection that she kept in a plastic bag under the backseat of the car. After that it was CDs, slivers of holographic material, that made it infinitely easier to carry around entire libraries of albums in your backpack. Now that most music is distributed via online streaming platforms, it's infinitely easier to make music and get it out there. However, there are still fundamental power imbalances in the industry. 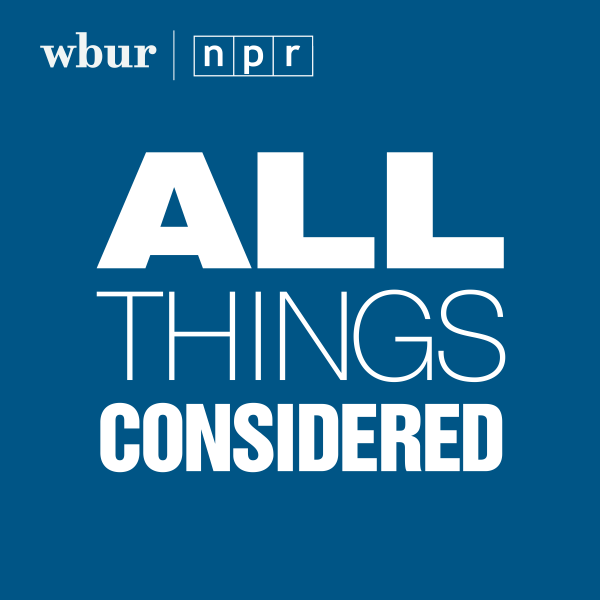 What aspects make up a “hit” is relatively subjective — "hits" can be good or bad music. However, the industry machine that pumps out hit after hit partially drives some of the disenfranchisement of musicians who don’t have access to labels or representation in the music industry. “I want to build and sustain ways that help musicians create art," Perry said. 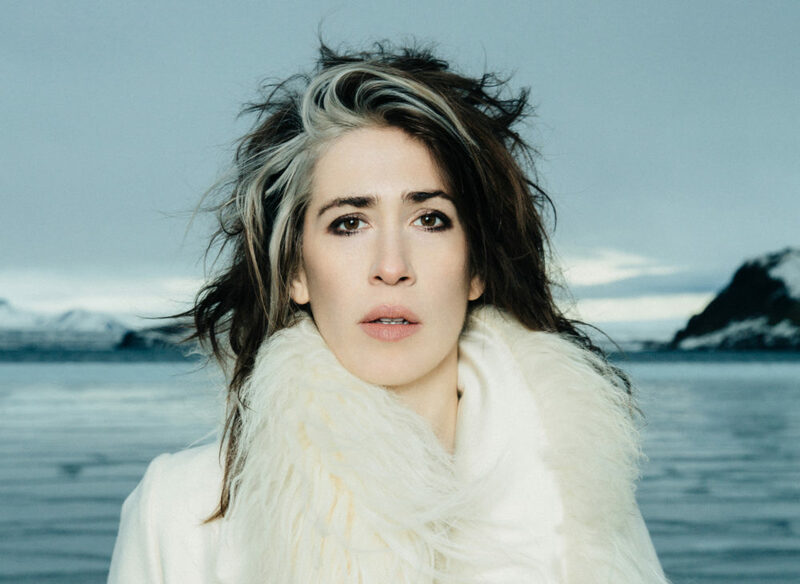 Award-winning artist Imogen Heap has also made plenty of “hits.” In addition to producing the soundtrack for the internationally-acclaimed stage production "Harry Potter and the Cursed Child," her songs have inspired waves of artists like Ariana Grande, Wiz Khalifa and Jason Derulo to incorporate her music into genres like hip-hop and R&B. However, Heap found that the downside was she wasn’t always credited when her content was used. “The ‘Creative Passport’ will connect music makers through a verified and decentralized ecosystem,” Heap explained. “Essentially, it will promote an industry that is sustainable and artist-led.” It emphasizes the inherent importance of the artist with an aim to help support musicians, both independent and signed, as they grapple with gaining and maintaining autonomy over their musical careers. So she created We Are Hear, a label that brings creative collaboration and artist empowerment back to the forefront in the music industry, with Brown. “Labels are not representing the music business in a positive light right now,” Perry pointed out. “And their intentions are not of creating but more so, to extort songwriters and artists out of what is rightfully theirs.” We Are Hear is focused on generating an ecosystem of musical education, of fostering ways to help artists understand the possibilities open to them while providing them with helpful information that assists in driving their careers forward. 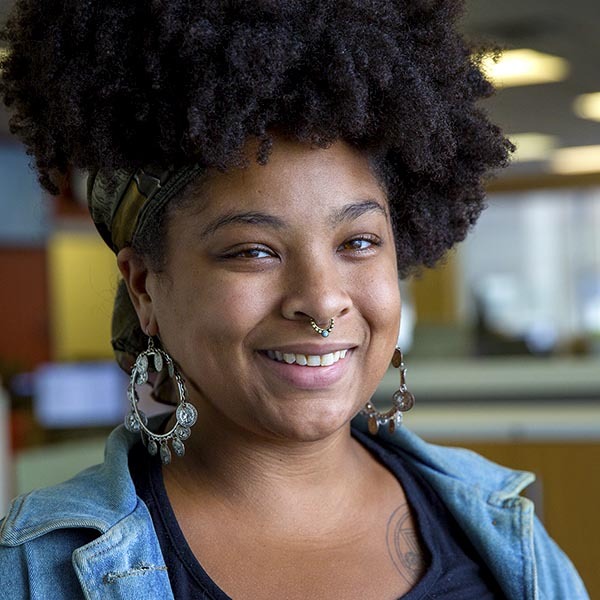 A new report from Berklee on women in the music industry found that 78 percent of women report feeling that they’ve been treated differently because of their gender. Nearly half of the respondents said they felt that they should be further along in their careers than they are. 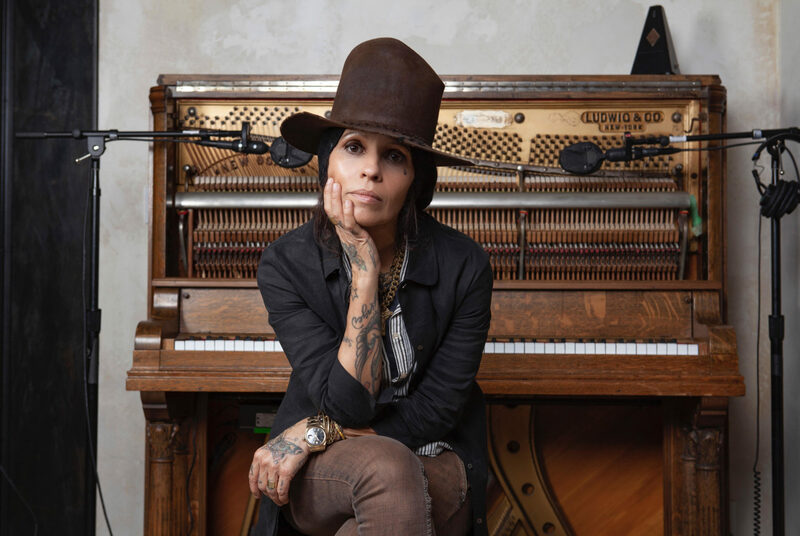 While neither Heap or Perry set out to directly address the barriers women face in the music industry, their work does impact the representation of female musicians and the level of autonomy they have over their careers. The good news? Pioneers like Perry and Heap are utilizing their platforms to not only unearth these disparities in music but to address them. At the heart of both We Are Hear and Creative Passport is authentic community building and more than that, creating a lasting, sustainable community that can support the musicians of the future. With Heap releasing new music through We Are Hear on April 19, their missions are coming together at this unique intersection of technology and community building.